VIDEO : HOW TO : Customize your Android Device with "Andro$ Nexus Remixed"
The Long wait is over. The Leaks about the iPhone 6 are going to end, because Apple has unveiled the iPhone 6. If you followed our Live Blog Yesterday, you would already know about the 2 new iPhones and the Apple Watch. Apple also unviled Apple Pay. I wanted to do a run down of Everything you need to know about the new iPhones, so here it is. 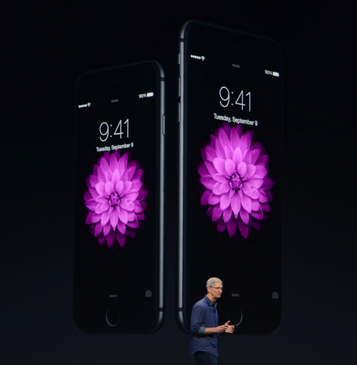 Tim Cook took the stage to first Introduce the iPhone 6 and iPhone 6 Plus to the public. Just like the leaks claimed the iPhone 6 was made to look like an iPod Touch but with a Bigger Screen and More Power. 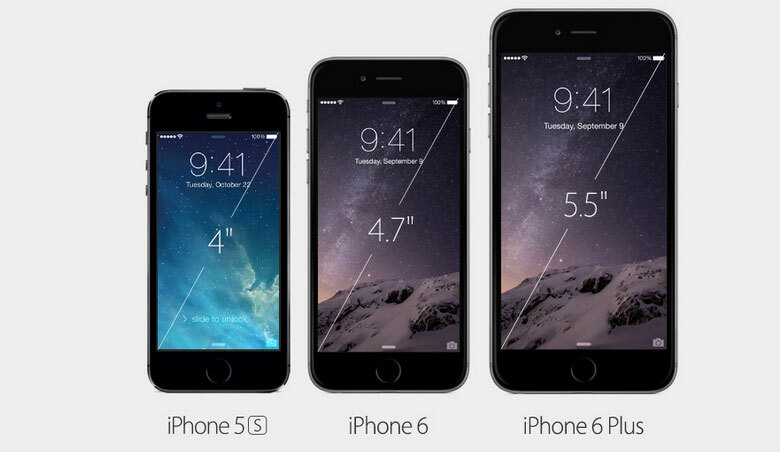 The iPhone 6 is 4.7″ and the iPhone 6 Plus is 5.5″. 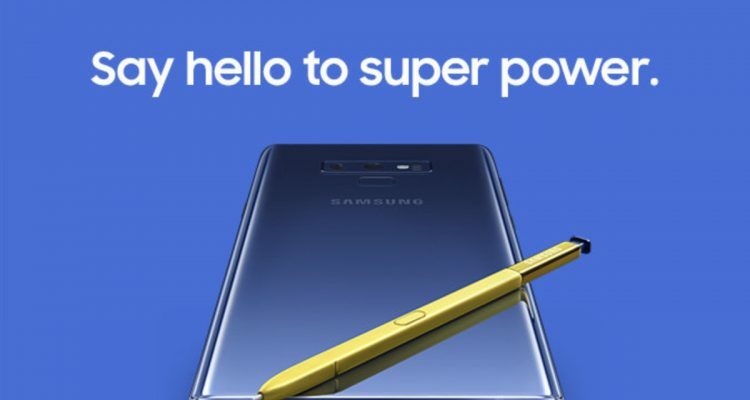 The device is protected by “Ion Strengthened Glass” which is slightly curved at the edge just like the Samsung Galaxy Note 4 has. 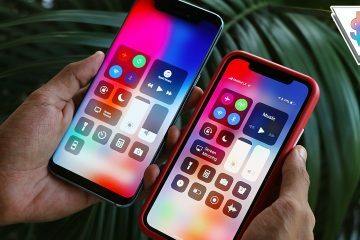 Apple calls the new screen, “Retina HD” and it is a LCD Panel which has a resolution of 1334 x 750 pixels on the iPhone 6 and 1920 x 1080 pixels on the iPhone 6 Plus. This gives the iPhone 6 a PPI of 326 and the iPhone 6 Plus a PPI of 401. The screens feature dual-domain pixels for extended viewing angles, and provide full sRGB gamut coverage. 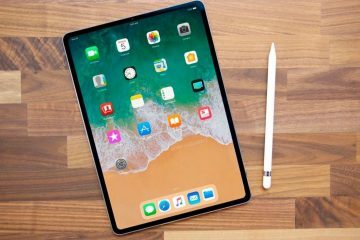 Despite the new resolution, apps will “just work” thanks to a desktop-class scaler according to Apple. When the apps get updated to fit the new resolutions this won’t be needed. 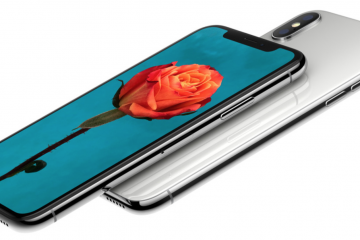 The chassis of the new iPhones are made of anodized aluminum with a stainless steel Apple logo. 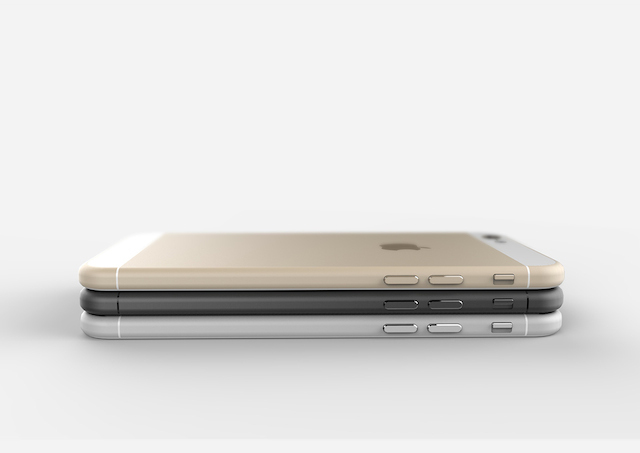 The body of the iPhone 6 is 6.9mm thick & the body of the iPhone 6 Plus is 7.1mm thick. Both sizes of the iPhone will be available in the same three colors: gold, silver, and space gray. The new iPhones are powered by the Apple A8. It is a 64 bit Processor. It offers 25% more CPU power and 50% extra GPU horsepower according to Apple. 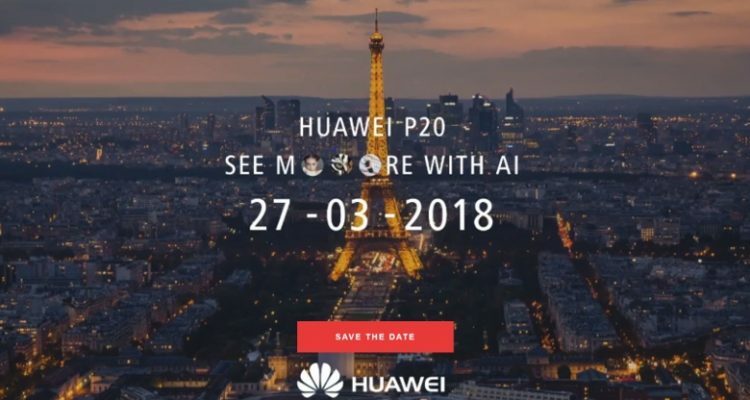 The chipset is built on a power-efficient 20nm process, which also makes it 13% smaller physically than its A7 predecessor. The M8 co-processor succeeds the M7 and is coupled with a barometer. The two accurately track changes in elevation and can even count the steps you’ve taken. Now let’s talk about the Camera. 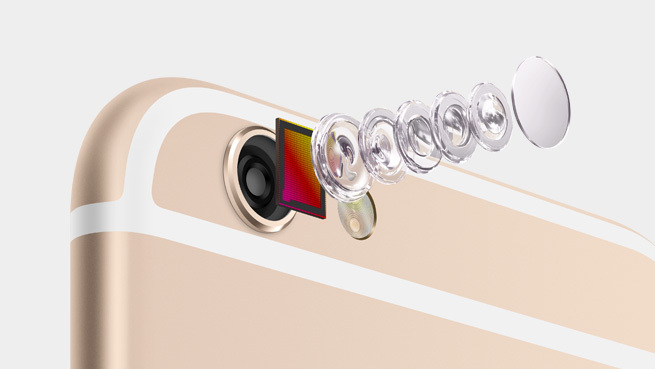 The iPhone 6 & the iPhone 6 Plus packs a 8MP iSight camera at the back for a fourth year in a row. Apple claims the camera has been improved now; it still has 1.5µ pixels, but features phase detection autofocus and sits behind an f/2.2 aperture. There’s no OIS on the 4.7″ iPhone 6, but the 5.5″ iPhone 6 will have OIS. The 4.7″ iPhone 6 users will have to survive with digital stabilization. The cameras can shoot panoramas up to 43MP. The iPhone 6 will be able to record videos in 1080p at 60fps. Slo-mo video can shoot at 120fps and 240fps, but at a lower resolution. 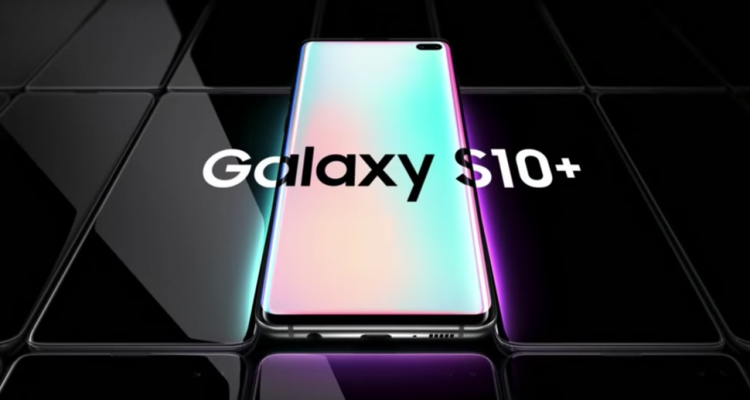 Burst mode will capture individual pics at rates up to 10 per second, and a single-shot HDR mode will take advantage of the new camera sensor to grab that extended-range pic when the conditions are perfect. 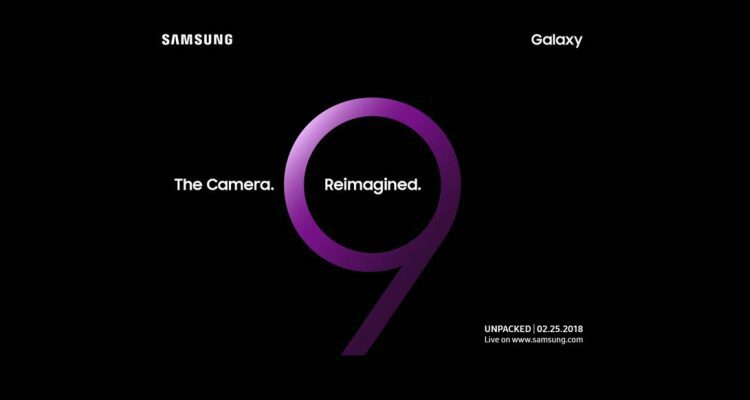 The front-facing camera has also been overhauled, with a new aperture that allows in 80% more light. 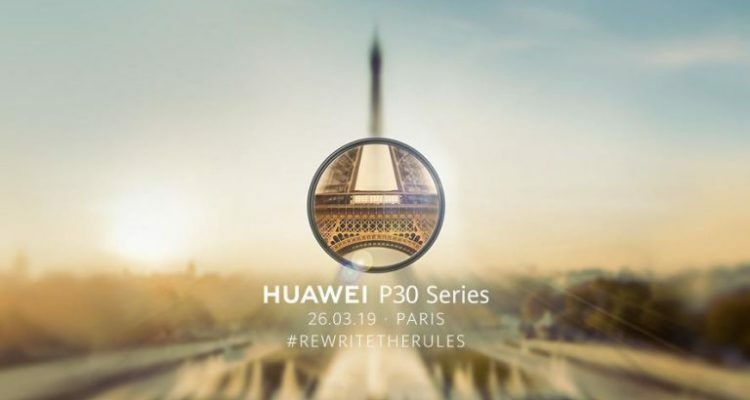 The camera will also feature a burst mode that will take 10 photos in a single second and let the user pick the one that looks the best. Apple promises the battery life for the new iPhone 6 will be equal or better than the 5s. It will do up to 14 hours of talk time. 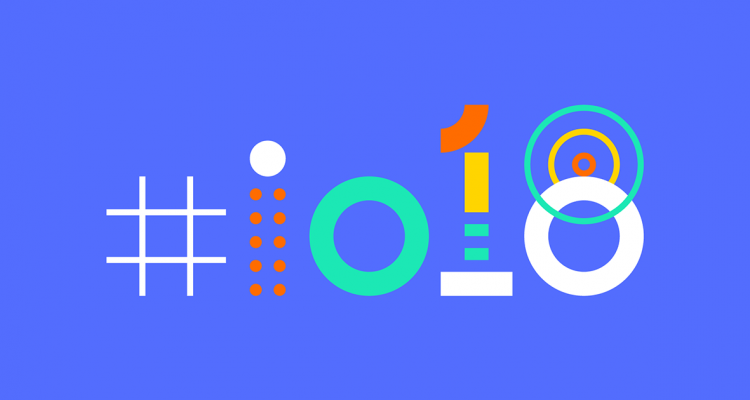 Aside from the regular GSM calling, it supports VoLTE (Voice Over LTE) and Wi-Fi calling (for T-Mobile in the US and EE in the UK). LTE has been updated to support up to 150Mbps downlink (Cat. 4) and supports up to 20 bands. Other connectivity upgrades include Wi-Fi 802.11ac for three times faster Wi-Fi speeds. Finally, after the long wait there’s NFC now, which enables Apple’s new Apple Pay service for wireless payments. Both iPhones will be running iOS 8 out of the Box. 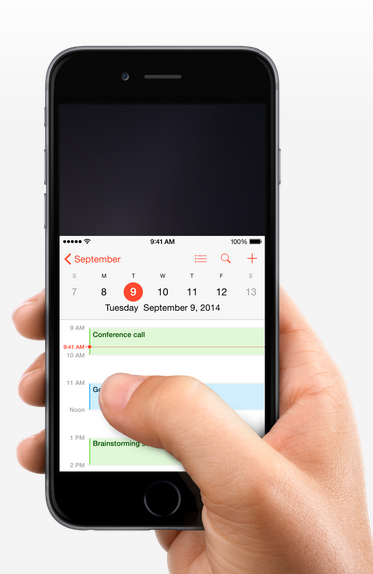 There will be some added improvements with the new iPhones like Reachablity, which is basically One Hand Mode. By double touching the Home button the users will see the entire screen shifting down closer to the thumb. On-contract, the iPhone 6 will be available in 16GB, 64GB, and 128GB configurations, priced at just about $200, $300, and $400, respectively. The iPhone 6 Plus hits those very same storage capacities, with its prices all $100 higher, at nearly $300, $400, and $500 for the 16GB, 64GB, and 128GB options. 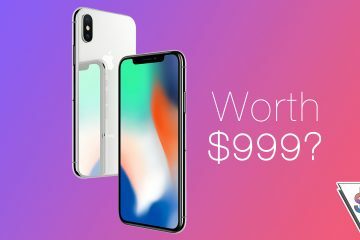 Who’s excited for the new iPhones? 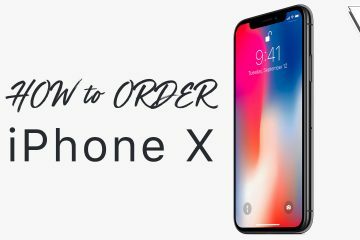 Transform your Android phone to an iPhone X running iOS! 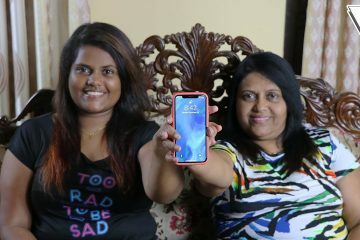 Daughter unlocks moms iPhone X using Face ID!